It’s been a whirlwind ride for Tencent, its studios, and PUBG Mobile in general. Releasing the game for mobile has taken its popularity to heights that even Tencent couldn’t have hoped for. But that popularity has also meant that there is a huge demand from device owners trying to get the game downloaded. We now have the latest PUBG Mobile IPA available for download, which represents the global English version of the title released in the App Store. 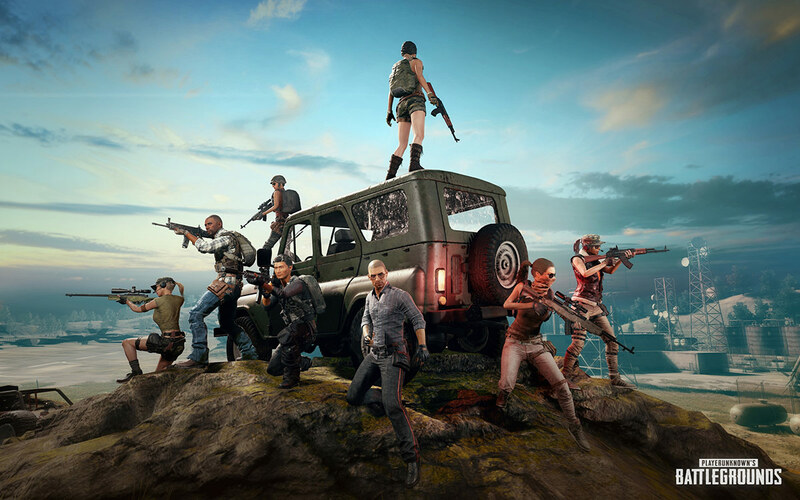 PUBG Mobile has been in huge demand ever since it was released onto the Chinese App Store and Play Store. That initial release has since been followed up with availability on other stores, as well as having the ability for iOS device owners to download a version directly through the TuTuApp installer, but now it’s available to download directly in IPA form for anyone to sideload. Why would anyone want to sideload it? Well, even though Tencent and its partners have made PUBG Mobile available for official download on various global App Stores, there are always circumstances that could crop up requiring one to download the IPA file and have it in possession for sideloading at any given time. As an example, if you have a device running a version of iOS which has been restricted by the App Store or the game itself, or are trying to access the download on a network which restricts access to the App Store, like a school or college, then you can download the game in IPA form and sideload it on your non-jailbroken device. 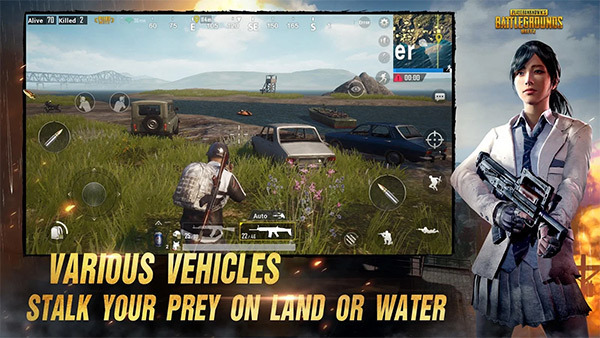 To get started with it, you can grab the IPA of the global English version of PUBG Mobile from here, and then follow the instructions here on how to sideload it on your device: Sideload iOS Apps On Windows, Mac With Cydia Impactor Without Jailbreak, Here’s How.